Decadent balls of luxurious yarn! 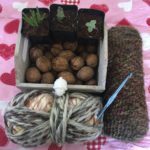 We loved these luxurious balls of yarn so much, we made them part of our Plymouth Treasure Collection. 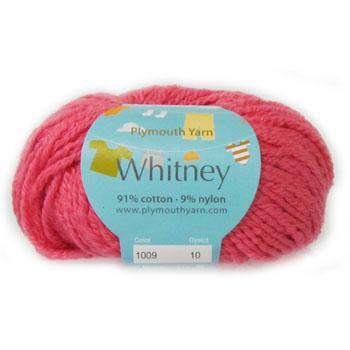 A luscious blend of Superbaby Alpaca, Mulberry Silk and Cashmere, this yarn is soft and in a sport weight. We designed a “bounce” to it when knitted and you will notice a nice stretchy and silky nature to it as well. 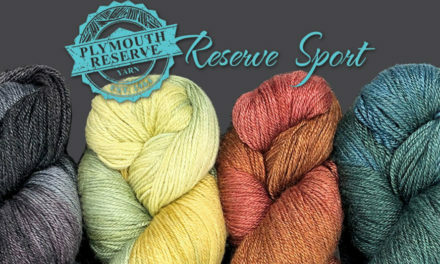 Inspired by shades of summer, we offer this yarn in six colors. 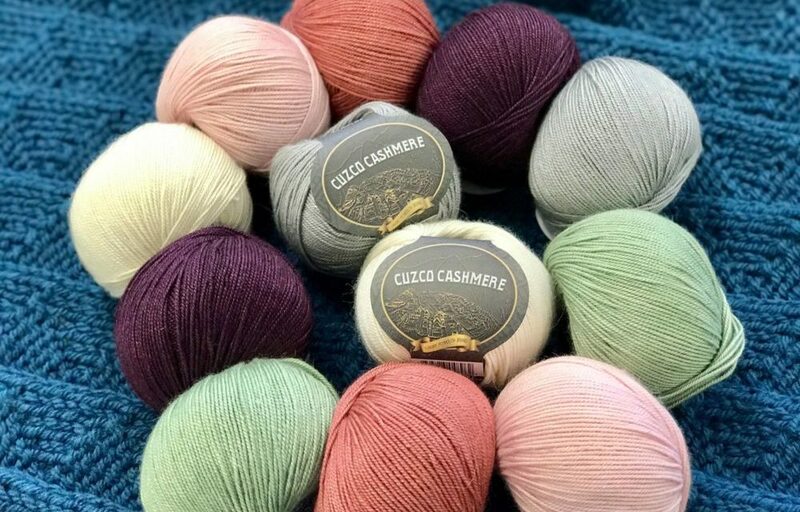 Cuzco Cashmere is made in the city of Arequipa, Peru which has a long tradition of creating wool products and textiles. The city itself is in a high valley within touching distance of several volcanic cones and is a connecting point for the coastal and highland regions of Southern Peru. This area features a deep tradition of Incan weaving that is considered to be as sophisticated as the weaving of the ancient Egyptians. They often used a blend Alpaca and Llama to make their woven pieces. 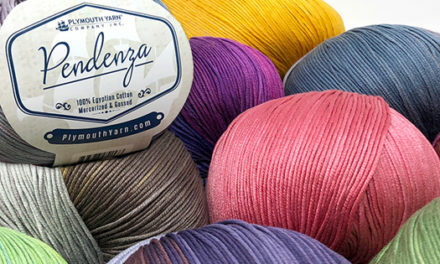 We are proud to source our premium yarns for your projects from such deep, storied places and feel that your projects will benefit from this long lineage of tradition. PreviousCrazy for Cuzco Cashmere Free Patterns! 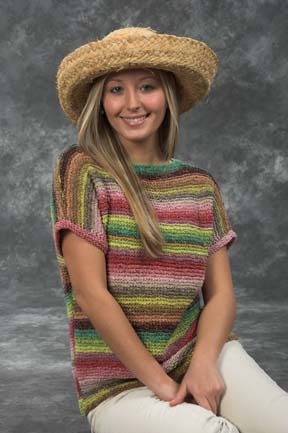 I would like to print pattern 3156 in Cuzco Cashmere but I’m unable to print it. Is it not free? It’s a paid pattern. 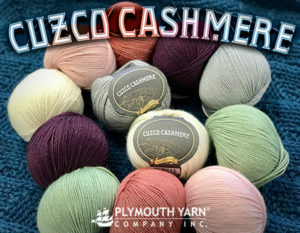 Contact your local yarn shop for Plymouth patterns and yarns!